Can I remember a time when I didn’t know of the existence of Adam Dalgliesh? No. 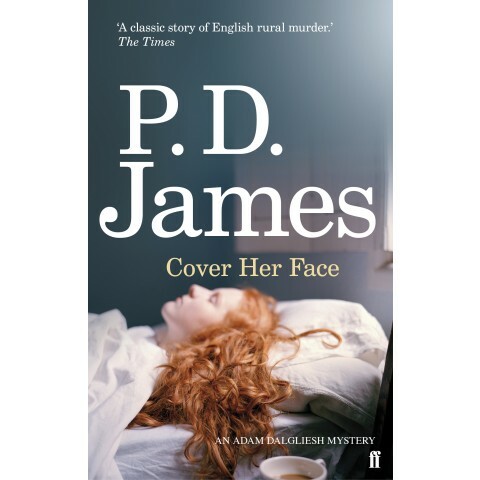 This, the first in the PD James series about the thoughtful detective, was published in 1962. So it was an interesting exercise to re-read this novel when I am so familiar with the last books in the series. How to describe the style of PD James’s detective: detection by deduction and perception. The Maxie family has a new parlourmaid, Sally Jupp, who is found dead in her bed. This is almost a ‘closed room’ mystery in that the murder takes place in a country house with a limited number of suspects. What is unclear is the real story of Sally, her background and how she became an unmarried mother. Is Sally a victim, or is she a manipulative young woman who twists situations and people to her advantage? And who feels most threatened by her? There are plenty of potential culprits and Dalgliesh’s summary at the end – leading up to the naming of the murderer – reminded me of Agatha Christie. Any Dalgliesh fan will be curious to read about his first appearance. There is almost nothing inside his head here, something the later books do so well, showing us the thoughtful, tortured poet detective. Here, his character is still forming.